The Husbands of River Song - "Hello, sweetie." "One should always have something to sensational to read on a spaceship." We learned recently that the next Doctor Who episode to broadcast will be the 2016 xmas special, which will be followed by Series 10 in the spring of 2017, so this was the last new Doctor Who we'll see for a long while. (We also learned that the forthcoming Series 10 will be the last for Steven Moffat, who Chris Chibnall as his replacement ... but more on that later.) These developments distract a bit from my intent to discuss this episode for its merits, as did the broadcast of that other Moffat holiday special, "The Abominable Bride," heightening our linked awareness of all these irregular husbands and wives swirling around their common creator (well, co-creator, well, current co-creator working off characters created long ago by someone else) in an inseparable year-end event. I'll resist the urge to talk about the Sherlock special with this one though, despite my sense that there are revealing comparisons to be made between this one and a story in which a genius male characters notes that the suffragettes are the right side of history, but we learn they are also a secret society of murderers. Not that an immediate connection leaps out, but whether we're talking about River here, or Mary and John in Sherlock, we're talking about empowered, adventurous female characters who are still tightly bound to extraordinary male characters. (There's also the justifiably murderous women who are linked to the investigator who uncovers their secrets, and there's the memory of Irene Adler's connection to Sherlock.) The two specials coming out at about the same time makes considering them together inevitable, but impractical for this post. And then there's this: though no one xmas special puts me off the idea the tradition, enough is e-freaking-nough. How many snowy Doctor Who stories incorporating yuletide themes, however great the stretch ("The first available slot I have is Christmas Day in four years' time,") do we need? Maybe the answer is "more than one," but I feel certain we've exceeded the recommended dose. Concerned as I am about this Chibnall bloke, my first reaction to the breaking news was, basically, "*groan* Not another xmas special." (I'm trying not to talk about the showrunner news so much, but doesn't a run of Halloween specials in the Ben Wheatley era sound intriguing?) Still, that's also more than ought to be crammed into this review. Before ticking off the problems with "The Husbands of River Song," and there few, my basic stance on this one is that it is perfectly fine for what it is. Delightful, even. 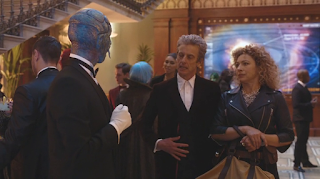 The hard left to farce after the last few episodes of Series 9 was a relief, if it seemed to come rather suddenly -- generally speaking, we're accustomed to a little more buffer between our series finales and the xmas special-- and it's not the worst way to send off the River character. A twenty four year-long night on Darillium leaves her plenty of room to enjoy life and have adventures with the Doctor at the tail-end of her augmented lifespan. The characters, with the exception of poor old Nardole and probably Ramon, get happy endings and or relatively just desserts. The viewers get to enjoy a romp with plenty of hammy humor. As a stocking stuffer, this isn't bad at all. "I have an irritable bowel." Where's there's righteousness for us to revel in would seem to be in the Doctor's refusal to bow to Hydroflax, and his accompanying monologue against monarchy. One might wish there'd been a bit more barb in that exchange, but that's just nitpicking. But even he comes across as wanting, if only slightly, on the character front. It's not even that taking River to dinner at the Singing Towers of Darillium is putting her in line for her imminent demise in the library, as I think many of us might also question. (Shouldn't he delay that as long as possible?) It's his tone when he encounters the would-be rescuer at the crash site. Something about class jumped out when I read Jameson on Chandler's Marlowe, the PI cutting across class lines as an outsider. The Doctor is like this. He mixes with all classes, but should never be contemptuous or condescending to the working classes, and his attitude toward Alphonse borders on, if it's not actually, patronizing. Moffat's writing Alphonse as instantly deferential to the Doctor contributes to making that scene cringeworthy. Here we have the Doctor as philanthropist, using charity and a figurative pat on the head to guide a working class ethnic character in his career, engineered to serve the Doctor's ends. It just doesn't sit right. The biggest problem I had with the episode wasn't the dodginess of its morality and it's failure to live up to my anti-capitalist hopes. 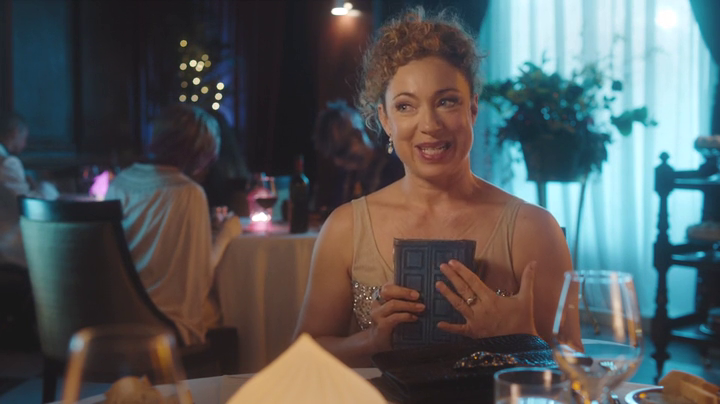 It's a plot goof that undercuts the fabulous scene of the Doctor and River on the balcony at dinner that hurts this episode the most, and may be the chief reason I'll be glad to see Moffat go. The goof is this: River would have had to have known the planet they were crashing on was Darillium since she did the archaeology on the crash, presumably in the shadow in the Singing Towers. She should not have been surprised to recognize where the ship was crashing. Kingston plays the dawning realization that River's correct to be concerned about the few pages left in her diary perfectly. But, baked into River's plan, which included the expectation she would run in the Doctor (code name: Damsel), was the understanding the Harmony & Redemption was going to crash where it did. This flaw spoils the illusion of cleverness. Moffat has a reputation for crafting delightful puzzle box stories. But, sleight of hand is always like this: the trick loses its magic when you see what you're not supposed to, and this, despite the high points of his run, is ultimately why Moffat has to go. He's flirting with brilliance, but regularly papers over incoherence, and that's the sort of thing I routinely rail against the JN-T era for. Justly, I believe. "Nobody really understands where the music comes from. 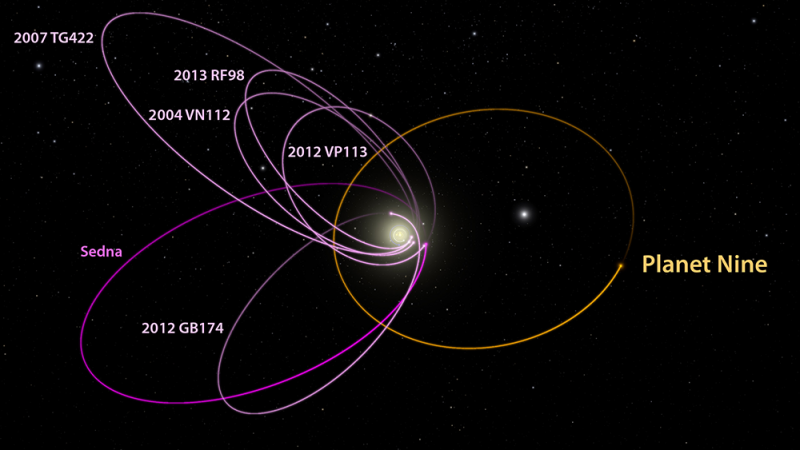 It's probably something to do with the precise positions, the distance between both towers." "All anyone will ever tell you is that when the wind stands fair and the night is perfect, when you least expect it but always when you need it the most there is a song." So, it's flawed, yes. 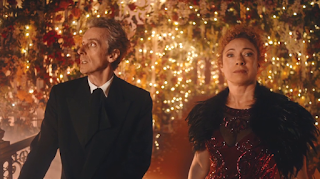 But Capaldi and Kingston are so good together that what does work, and the fact that is ultimately, to my mind, a stocking stuffer, actually make this my second favorite of the abundant xmas specials, after last Christmas's "Last Christmas." If only every Christmas were last Christmas. Going in, I wondered how much time would they put between Clara departing and this adventure? Indeterminate. How long, and how much longer, will the Doctor be companionless? Left open. Speaking of Jane, she's improved my mood on Chibnall. [comment] I had forgotten he did "42," which is criminally under-rated. That she defends "The Power of Three," a sign that I may be under-rating it. Chibnall still give me pause though. Broadchurch S2 and Gracepoint were snoozers. Word on the street, again leaning on Jack Graham for his commentary, is that his Camelot was utter shite. I'm not sure how the Stephen Fry reference was supposed to work there, in that exchange where they tick off each other's spouses/romantic entanglements? So many charming moments. The Doctor laughing at the head in the bag, and commenting how long it's been since he had good laugh. All the mentions of him being a doctor while he's waiting for River to recognize him. This is better than it really has a right to be for how over the top it is. Like playing up the bigger on the inside gag. And the revelation that River routinely sneaks the TARDIS off for adventures. And he didn't know about the liquor roundel. I'm a sucker for all of it. For Peter Capaldi and the Doctor, this Christmas special finds him walking in the footsteps of both his immediate predecessors, particularly Matt Smith’s 11th Doctor. The result is … well, it’s not bad, honestly. But it’s absolutely a weird episode, and it probably doesn’t have quite enough genius and emotion in the end to quite justify the oddness of its construction. An unquestionably great moment: River's deliriously impassioned speech about what it means to love the Doctor, the truth of his identity finally dawning across her face, and the sly look on Peter Capaldi coupled with him uttering "Hello sweetie." She must have felt like a real idiot in that moment, because few Doctors instantly scream "I'm the Doctor!" with as much clarity as Capaldi. 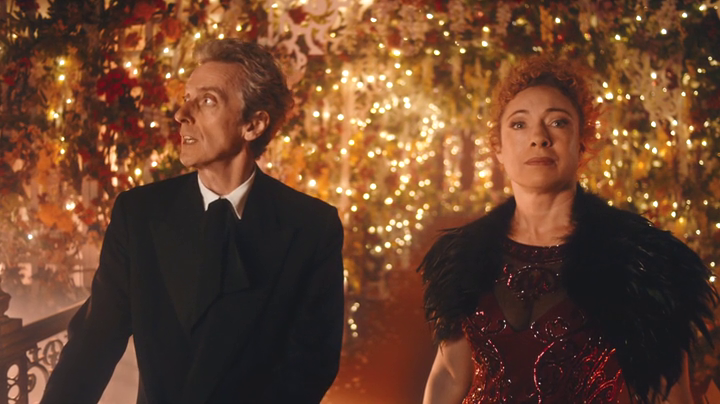 This year’s Christmas special gave River Song’s entire journey context, and I was thrilled about that. 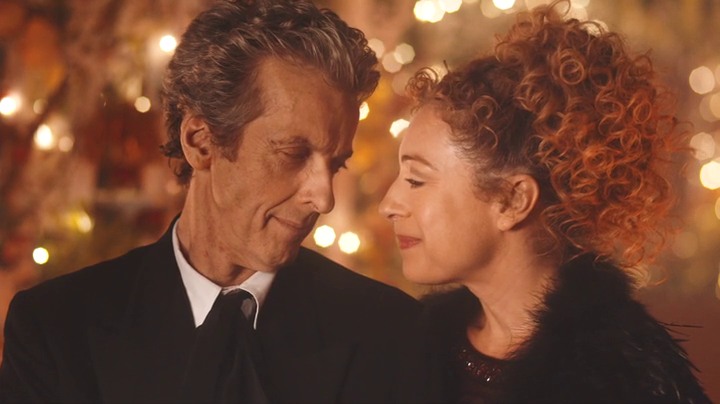 It’s unlikely that we’ll see River Song again (unless the Twelfth Doctor visits The Library), so “The Husbands of River Song” was a wonderful send-off for one of the best, most nuanced female characters in the Whoniverse. 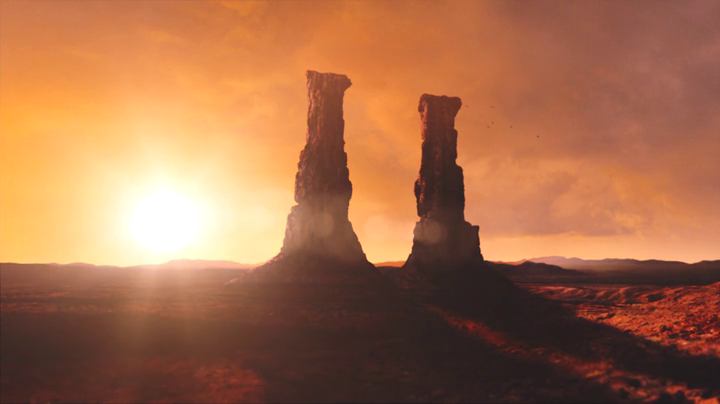 Yep, I've watched "The Husbands of River Song" and hope to finally get my review post up this weekend. Trying to think of a way to incorporate thoughts on the other Moffat-y holiday special, "The Abominable Bride" along with it; but, things have been more hectic than normal since the run-up to the holidays, our family trip to Utah, my weeks of illness (nothing major, just a stubborn, exhausting chest cold and sinus infection -- all better now), and I'll probably need a refresher re-watch before finishing it up. Also have it in mind it's time to make a mix CD for one of my distant friends. Am leaning towards a theme like North Carolina music through the years -- but not the stadium fillers like Clay Aiken, James Taylor, and Ben Folds, nor the folk/bluegrass/country old-timey stuff we're known for (though the Carolina Chocolate Drops will almost certainly be represented). Want to design it up like how archaeologists of post-anthropocene Earth, the highly evolved descendants of today's cockroaches, might speculate Hopscotch looked based on the scant few clues our civilization will leave behind. This is all by way of saying I didn't want you all -- or you, if there's only one of you left -- to think I'd forgotten about the joint. Anything you'd like to discuss in the meantime? #OscarsSoWhite? 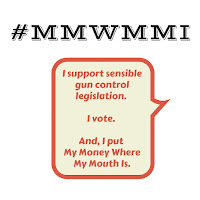 Me, I'd love to see more folks join Jada Pinkett Smith, her hubs, Spike Lee, and Michael Moore in declining to attend on principle. Actually, I'd especially like to see more Anglo actors and filmmakers step up and call out their brethren (my people, the "whites") ... keep Chris Rock as host, let the audience be nearly all black, asian, and latino; let's see how that ceremony goes and what we'd hear about the Academy being run as a white supremacist group then. I'd pop corn and watch the hell out of that. I bet Ruffalo's down. As it is, I expected I'll just read about it the next day and see what highlights come out of it. 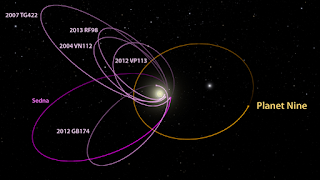 Or, we could marvel at the observation that David Bowie died, and suddenly there's a ninth planet out there. And, no, none of us were the first to hope it has a satellite we could name the "Alan Rick-Moon." What else you got? Palin and Trump forming a mutual admiration society to amplify the accusation that Obama made Palin's son into a domestic abuser? Are there more despicable people alive than the GOP's celebrity grifters? Snowstorm bearing down on the Northeast so climate denialists can point to snow somewhere on Earth where it's winter and deliberately not talk about how hot 2015 was? Oh, and how could I forget about the Duke losing streak?! How great is that? The way it rolls of the tongue ... Duke losing streak. Coach K so pissed he can't remember how to shake hands. Maybe the only good thing about 2016 so far?